Do You Ever Wonder WHY You Procrastinate? Why do you not do the very things you want to do? Why do you have great dreams, but don’t take massive action to make them come true? Let's say you want something, whatever that ‘something’ is. Let's call it ‘success’ to keep it simple. The bottom line is this: if you want success, and you want it more than anything else in the world, you will get it. However, if you want to run away from your fears to a safe place, a place you feel secure, then you want the security MORE than you want the success. This is why you don’t achieve those great dreams. All of these excuses are what keep us from our dreams. The way to discover what we are hiding from ourselves is to learn to ask the right questions. "What is the BENEFIT of me not realizing my dreams?" "What am I getting out of it?" Trust me, you ARE getting a benefit or a PAYOFF for not realizing your dreams. You must discover what it is in order to eliminate it. One of the hidden benefits or payoffs is not having to leave our comfort zone. Even if we are unhappy where we are, we have convinced ourselves that going after what we want is more difficult and more painful and staying where we are. We may be miserable, but at least we are comfortable. This encompasses the changes in lifestyle we will have to make in order to achieve our dreams. Also, what others will think. In order to have the success you want and deserve, you must answer and resolve these two simple questions. "The benefits of NOT realizing my dream are:"
List a minimum of 20. If you can’t ‘think’ of any, then just ‘guess’ and write them down. 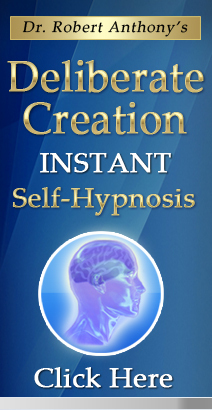 About the time you reach 10-15, you subconscious mind will take over. Write anything that comes to mind, no matter how trivial or insignificant. Just allow your mind to wander and go where it takes you. Get as specific as possible. Very few get past this point before they have some very interesting answers come up. Now ask yourself how your fear or procrastination has served you thus far. Realize the fear is there for a specific purpose. Find the purpose and ask yourself if it still serves you to have this fear. Perhaps it is time to let go of your fear and stop procrastinating once and for all. When you have lost the need for the fear, you will just naturally let it go (if you are ready to do so). And when you let it go, you will be free to move toward the thing you say you want----and you'll do it with ease and joy. Are you ready to stop procrastinating or are you going to put if off a little longer? The choice is yours. In life you can only have two things - Reasons or Results – and Reasons don’t count! You either have what you want, or you have ‘reasons’ why you don’t have it. Procrastination is a disease. The cure is convincing yourself that it no longer serves you. 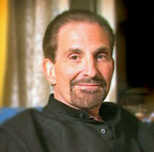 If you are serious about finally realizing and experiencing your most heartfelt dreams and desires and begin creating the life you have always wanted, I encourage you to take a look at my Secret of Deliberate Creation website or check out the Dr Robert Anthony Collection containing Dr Anthony's entire line of personal empowerment/life enhancement systems. The information will transform your life IF you'll allow it to. 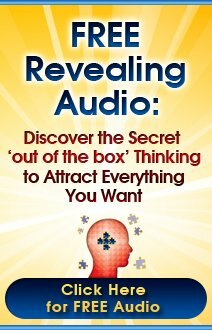 The Million Doallar Secret That Can Change Your Life . Create Exactly What You Want I How To Banish All Fear I How To Imprint Your Goals I The Top 7 Signs Of Self Sabotaging Behaviors I The Saboteur Within I The Secret Of Doing Without Doing I Three Spiritual Principles That Can Change Your Life I What Are You Afraid Of? I What Is Holding You Back? 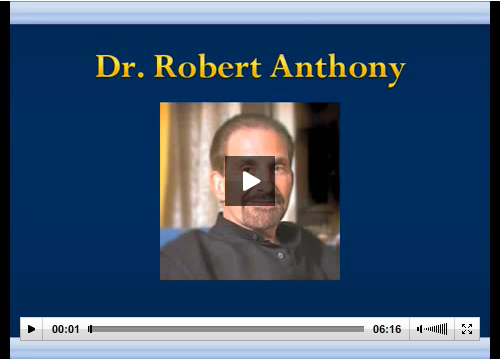 Each of the resources recommended in the Dr Robert Anthony Overcoming Procrastination article and throughout Abundance-and-Happiness.com has been personally tested and approved by the founder as a credible and effective means of accomplishing it's intended purpose. Any and all guarantees are handled through the company that provides the resource. Copyright © 2005-2012, Abundance-and-Happiness.com The Dr Robert Anthony Overcoming Procrastination Article and all content on Abundance-and-Happiness.com is strictly prohibited from copy or reproduction in whole or in part electronically or otherwise without the express written consent of the author and/or Enlightened Journey Enterprises. All Rights Reserved Worldwide.